Sometime in late 2005 or early 2006, I held a staff meeting with the programming staff at 700WLW in Cincinnati. The purpose was to start laying out longterm plans for what radio, talk radio and media would be 10 years in the future. Much of today’s social media wasn’t even an idea yet. In fact, I don’t believe the term had been coined. Although, Facebook’s first website had already launched, I’d guess you had no idea what Facebook was or could imagine what it would become back then. At the meeting we discussed how media, in the not too distant future, would be in the consumer’s hands and no longer in control of those who owned the distribution channels (i.e. radio companies). We discussed how we all needed to learn this new world if we were to compete. We talked about how our competition was all media, current and future, and not just other radio stations. I believe I even said to the 40 or so people at the meeting (yes we had a programming staff that big then), few of us would still be at the station in 10 years. Then I played a video that was uploaded to some website. A video called EPIC 2015. A video I suspect was produced by Google and a video that was forecasting what would happen to media in just 10 years. 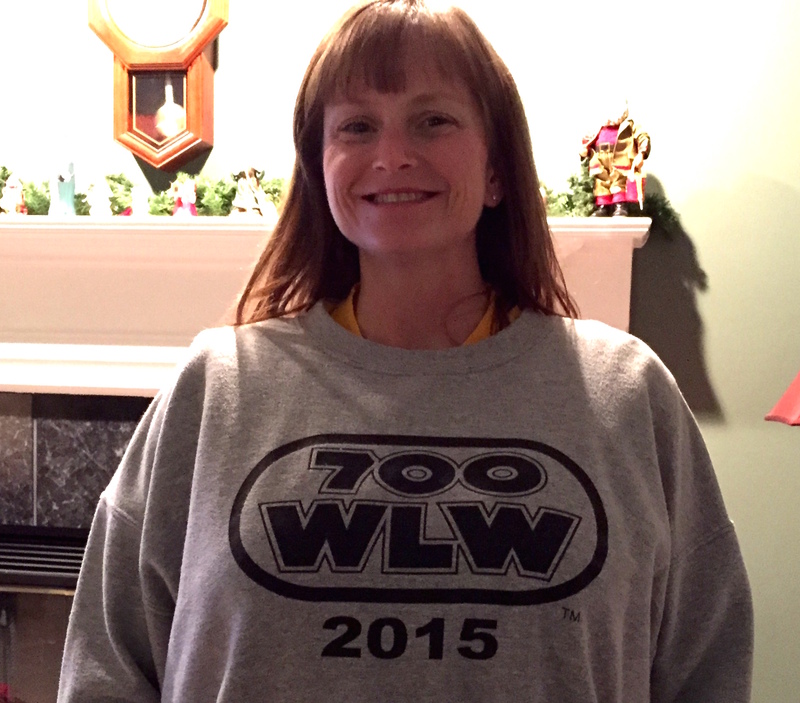 Along with the pizza and beer I bought for the meeting I handed out sweat shirts with the 700WLW logo and the numbers “2015” printed under it. The next day I hung framed pictures of the logo with that same “2015” in the hall, studios and newsroom. After the 8 minute video ended, the crowded conference room was speechless and quiet. Few of us had thought about the technological changes coming to media, changes that would be embraced by listeners and, as history has proven, ignored by many in traditional media. After the perfect amount of uncomfortable silence, in a room getting warmer by the second from body heat, legendary radio personality Gary Burbank said, “Oh what the f***. I’ll be retired by then.” The entire room broke out in laughter. It was a classic moment. We’re just weeks from the start of 2015. It’s amazing what that video predicted for media 10 years ago. It’s amazing the changes we’ve seen happen to media in 10 years. And imagine what “2025” will hold for each of us. New media platforms, new hardware, content and advertising we can’t begin to conceptualize or understand today. As a new year begins to dawn, here’s that video. EPIC 2015. ← iHeart Media to Fire a Third of Who’s Left? Was your prediction a good or bad thing. WLW still fills my day with info . As I read your post I wondered if similar meetings were held at radio stations throughout the country when TV was launched. The radio business as you describe is mmuch different than any time I can remember. But it seems broadcasters haven’t figured out how to use these new delivery systems to their most advantage including the biggy – How to make money off it. As I preach to radio broadcasters to continue to serve you must look back first.